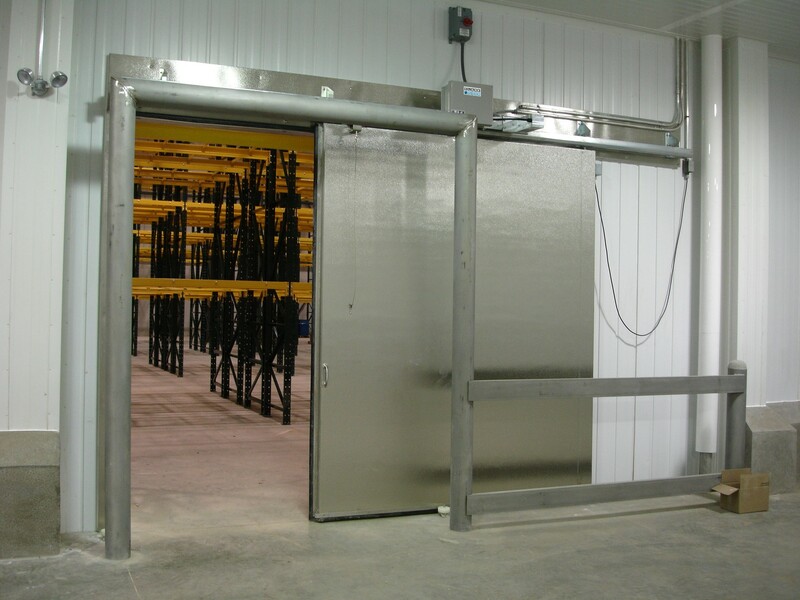 Selecting the proper doors for your cold storage facility is an important part of the decision process for your building envelope. Your food plant design firm will want to look at all aspects of your plant’s operations to determine the most appropriate door types and materials. Installing the proper door will have a positive impact on the facility’s energy costs and productivity, while selecting the wrong type of door can result in down time, costly damage, and unsafe conditions. 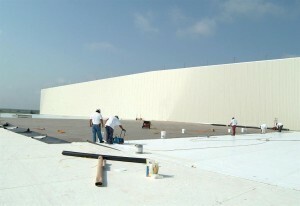 In cold storage environments, thermoplastic polyolefin (TPO) single-ply roofing systems have become the roofing system of choice due to their energy efficiency, reliability, labor-saving installation, and maintenance advantages. 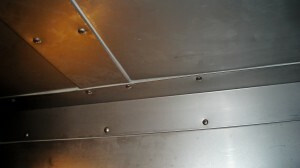 Insulated metal panels (IMP) are becoming the preferred material for ductwork within food plants for their efficient, hygienic and durable qualities. IMPs consist of two steel skins injected with urethane foam insulation, providing a better-insulated solution than traditional ductwork. The steel skins can be constructed of standard pre-finished metal or stainless steel to meet the required sanitary specifications. 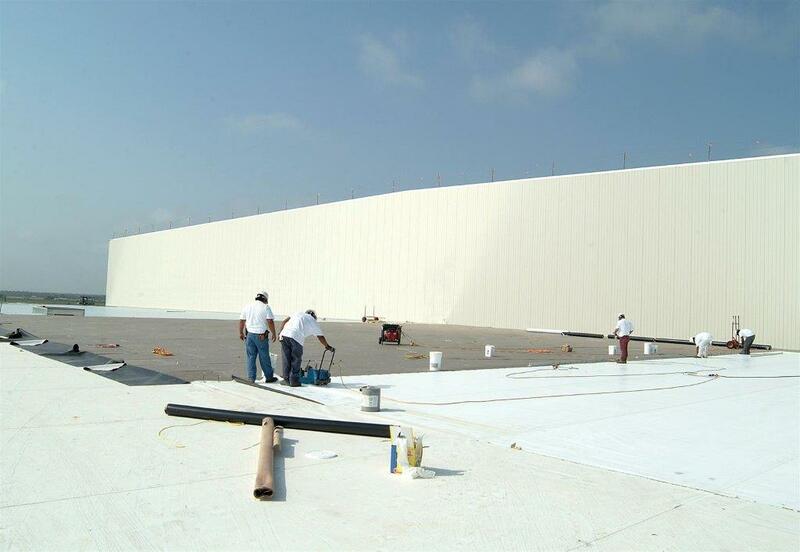 Panels are cut and fabricated to meet the specific size and space requirements of a facility, and joints are installed together with caulks, urethane spray foam, sealants, vapor barriers and fasteners for an air/vapor-tight construction.